House League registration is open! Unfortunately, we have run into a delay and will have to wait until next Friday, April 26th to roll out player placements. We apologize for the delay but it is necessary. The Fidelity Bank Worcester Ice Center is pleased to offer membership privileges to all Junior Railers members. All members must pick up membership cards at the Worcester Ice Center Info Desk and provide proof of deposit/registration to the Junior Railers Hockey Club. 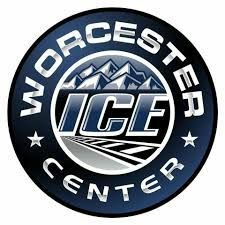 All members must adhere to all Worcester Ice Center rules and regulations or privileges will be revoked. 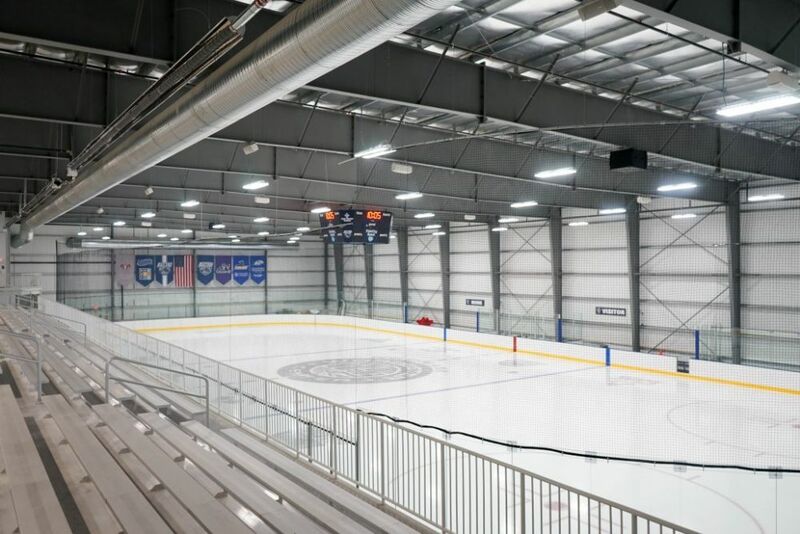 The Fidelity Bank - Worcester Ice Center is proud to be hosting the “Summer Tournament Series” which will feature teams from North America at the AAA Elite and AAA Select youth hockey levels. Come join us for a great summer weekend in the heart New England. In addition to your tournament games, Worcester offers easy access to attractions in Newport, Rhode Island, Boston, Massachusetts, New York City, Maine, New Hampshire and Vermont. If the game is stopped by any official or tournament organizer, the current score will be the official score and considered final. For all games, all teams must be ready to access the ice 15 minutes prior to start time. If a teams are tied in the standings, the following tiebreaker shall be utilized in this order. Shutouts, Goals Against, Least amount of penalty minutes, Goals for. Penalties: 1:30, major penalties 4 minutes. During the playoffs: in the event of a tie, teams will play one five minute OT 3v3, if still tied we will have a shootout until we have a winner. 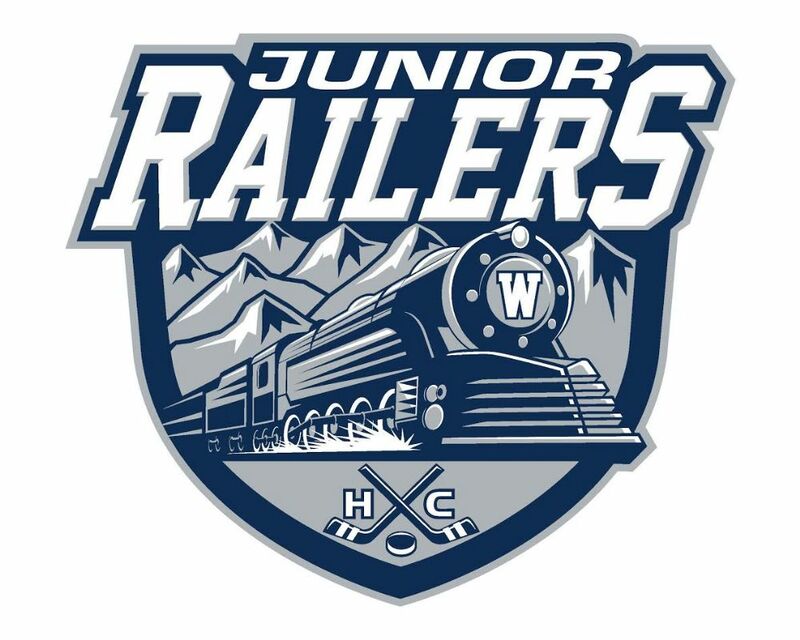 Junior Railers House League is designed to provide players of all abilities with an opportunity to play quality, competitive hockey in a supportive, friendly environment with a level of commitment (both in terms of time and money) which is as manageable as possible. We put an emphasis on developing every child, both as a hockey player and as a young person, over the course of the season. We cherish the fact that our House league coaches and players both compete against each other, yet help and support each other at the same time. We have worked hard to build a hockey league which feels and functions like one big, happy family. Practices for each team are run on half-ice and follow USA Hockey's American Development Model (ADM) to maximize each player's repetition through the drills and time touching a puck. Games face two House League teams in the same age group against each other on full ice with 2-3 USA Hockey-certified on-ice officials plus a scorekeeper. 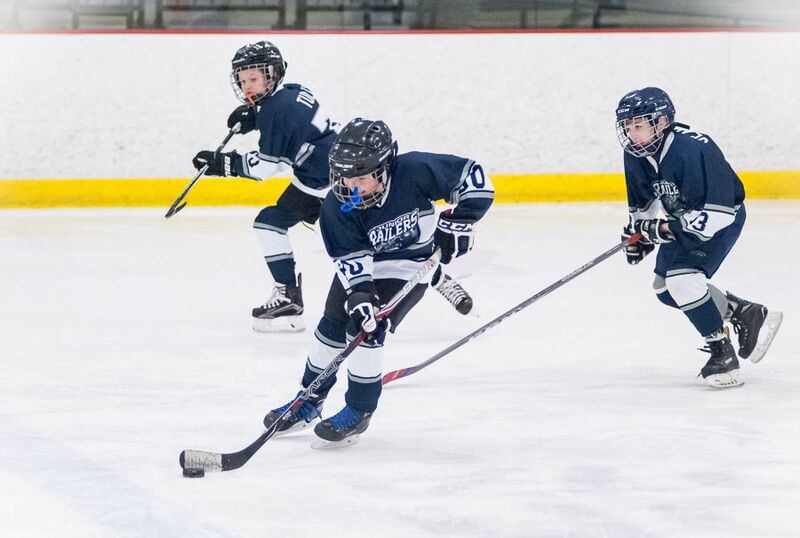 Players undergo evaluations at the start of the season (late August / early September) and are then divided equally per age group based on skill (roughly 12-15 players per team) to ensure parity and competitive play between teams each week. Typically practices (50 minutes) occur on Saturdays, games on Sundays at local hockey rinks such as Horgan Skating Arena in Auburn, MA or Worcester Ice Center in Worcester, MA, with opportunities to play at other high-profile rinks over the course of the season (see Highlights, below). We try to keep this schedule as consistent as possible for the season, which runs from September through March, however it is subject to change based on enrollment. Registration is open for players in the following age groups, but players outside of those groups may inquire about obtaining an exception. The actual age-based divisions will be determined by the number of players registered at the start of the season. 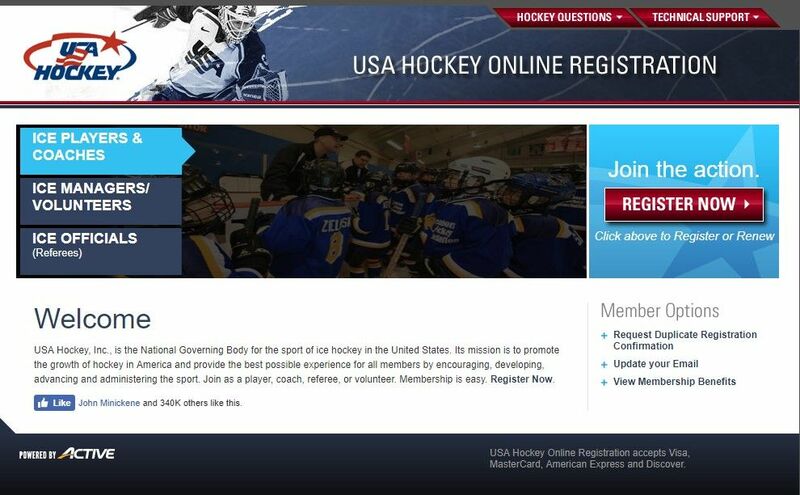 USA Hockey Registration is open for the 2019-2020 Season. Please note all player registration from April 8th forward will be required to provide this information to process registration. First, I would like to thank all of the volunteers that gave so many hours to help our evaluations run smoothly - At the registration desk, in the locker rooms, on the ice and our evaluators - most of whom do not have players in the travel program. Chris and I will be focused on finishing up the data entry, collating the data, comparing that to coaches evaluations where appropriate and then we will be meeting with the President (Matt Wojonarowicz) and President Elect (Dave Nordman) to review player placement. Our goal is to have the player placement completed by the end of the week (April 12th). A system generated email will be sent the following week (week of April 19th) notifying you on which team your player has been placed. Goalies have one more evaluation to attend - this will be held that last week of April. We are still working thought the details with Stopit. We would like to thank you all for your patience as this is a very complex process. We have many data points per player per session per evaluator to enter and the process is time consuming. We will be using the website to post any further information so please check the news section for updates.